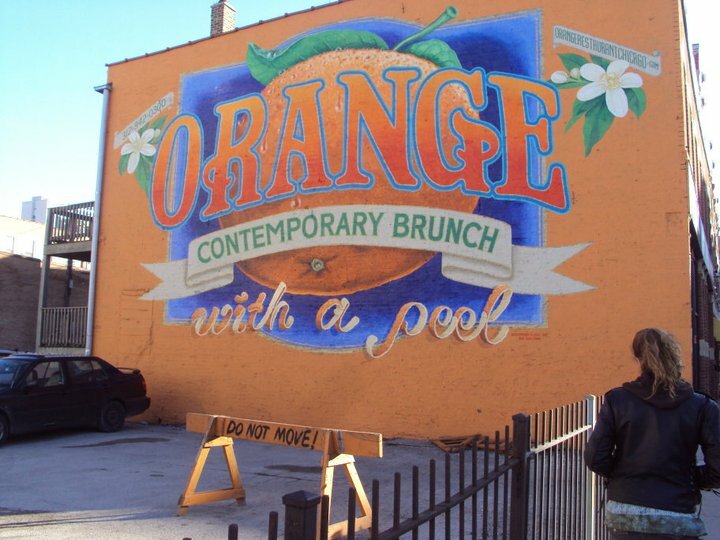 Orange is a brunch restaurant of a couple different branches. They are well known for their fruishi and for their flight of pancakes. Fruishi is fruit sushi. 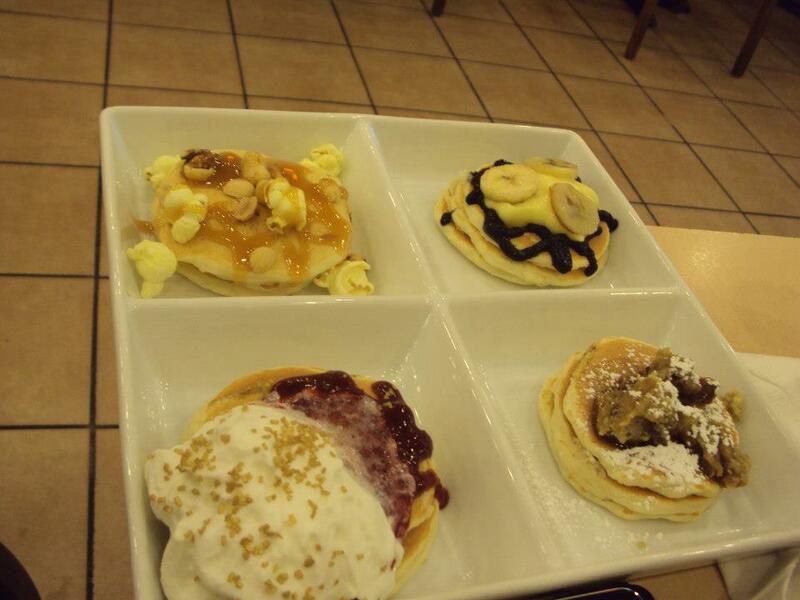 Flight of pancakes are silver dollar pancakes, four sets of three, and each of the sets are a different flavor. The four flavors are the match with the theme of the week. 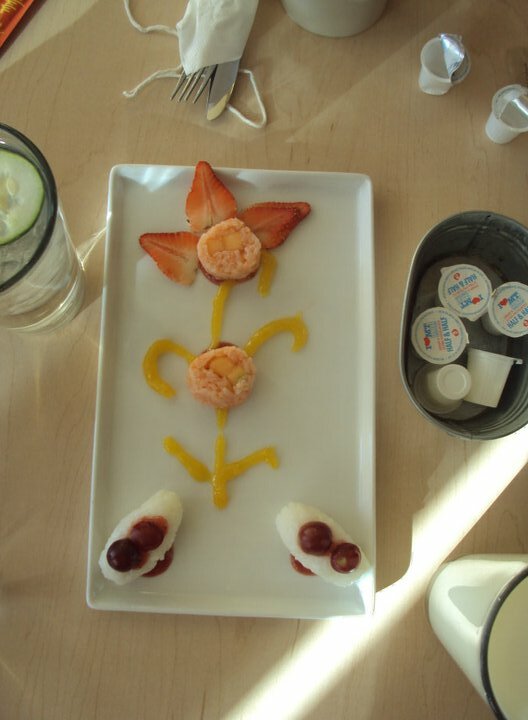 They also have a wide variety of egg options and of other different breakfast choices such as chai tea french toast or gluten free pancakes. They have an orange coffee and they make fresh fruit drinks which can be quite tart, when I last went their fresh fruit drinks were not that good, but it may have been the fruits I choose were out of season. Their cups of coffee are unlimited and all glasses of water come with a cucumber slice.